Thinking of travelling to the 2015 FHT Training Congress the day before and making this a special weekend? 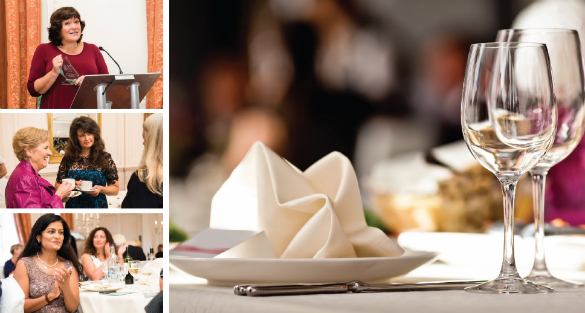 Why not enjoy the sights of Stratford-upon-Avon and nearby Warwick during the day, and then join other members, FHT staff and the Governing Council for a delicious meal in the evening? 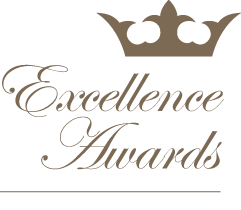 As well as pre-dinner drinks and a delicious three-course meal – all for just £30 – delegates will get to enjoy our 2015 Excellence Award Winners presentation, and learn a little about the work that made these therapists such worthy winners. Entertainment will also be provided. Partners are welcome, but we will also have some special ‘Dinner for One’ tables, so that members travelling on their own won’t feel alone! Posted on 14 May, 2015 by Federation of Holistic Therapists (FHT). This entry was posted in news and tagged annual training congress, news. Bookmark the permalink.